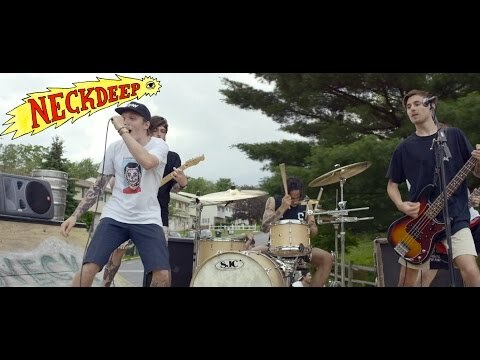 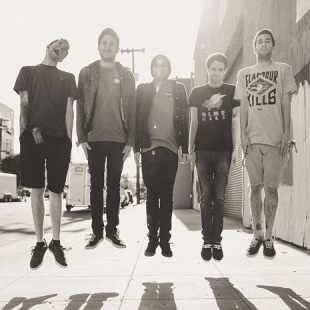 Neck Deep is a Welsh pop-punk band that is part of the wave of pop-punk revival acts. 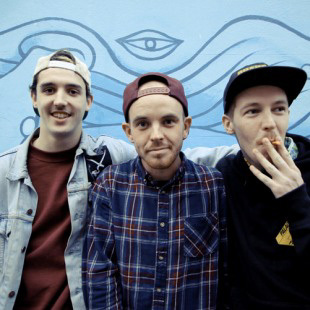 The group started out as D.I.Y project of singer Ben Barlow and guitarist Lloyd Roberts. 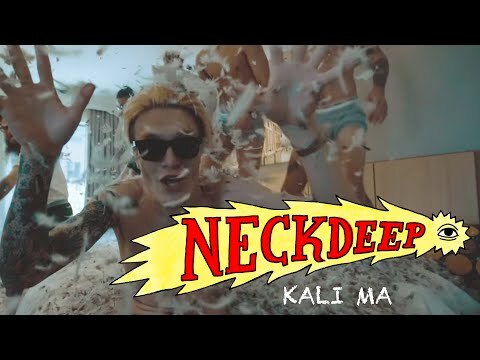 After releasing an EP in 2012, the duo added 3 friends - guitarist Matt West, bassist Fil Thorpe-Evans, and drummer Dani Washington - to complete the band we've come to know as Neck Deep. 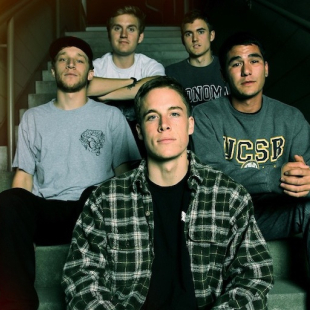 "A History of Bad Decisions," their second EP (released in 2013), gained enough attention to bring them to the United States, where they eventually signed with Hopeless Records. 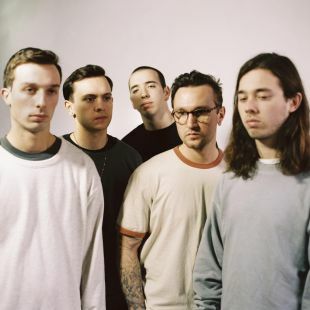 They released their debut album "Wishful Thinking" at the beginning of 2014 and spent most of the year touring the US and UK, including a stint on the Vans Warped Tour. 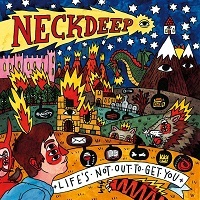 Their latest album "Life's Not Out To Get You" was released in August 2015.